Metro schedules of Yellow Line (HUDA City Centre Samaypur Badli) and Red Line (Kashmere Gate-Raja Nahar Singh) have also been partially modified. Services of Delhi Metro trains will be restricted on Saturday on the account of security arrangements for Republic Day celebrations. 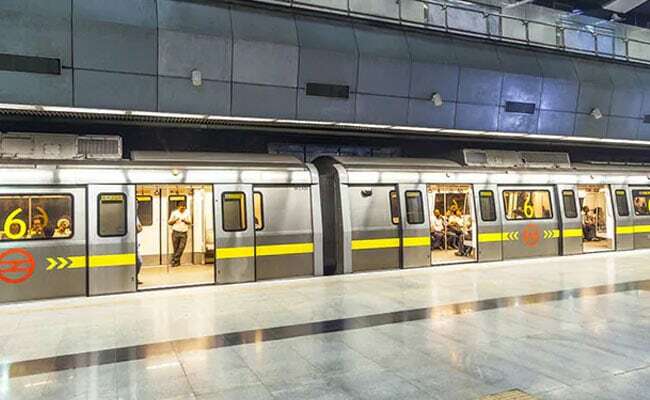 "The services of Delhi Metro will be partially curtailed on Saturday, January 26 (Republic Day) as part of the security arrangements for the Republic Day celebrations as per the instructions of Delhi Police," the Delhi Metro Rail Corporation said. Security arrangements in the national capital has been beefed up. Around 25,000 police personnel deployed in and around Rajpath with almost 405 DFMG gates set up at all entry and exit points of which, 30 crucial entry points have been equipped with CCTV cameras integrated with facial recognition feature. All wanted terrorists and criminals'' data, along with their photographs have been fed into them.